It's been a while since we had an event organized through this group. 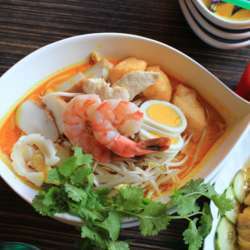 Let's get together this Saturday and try this great Malaysian cuisine. I have made a reservation for 15 people.